Supporting students as they become successful members of our community. 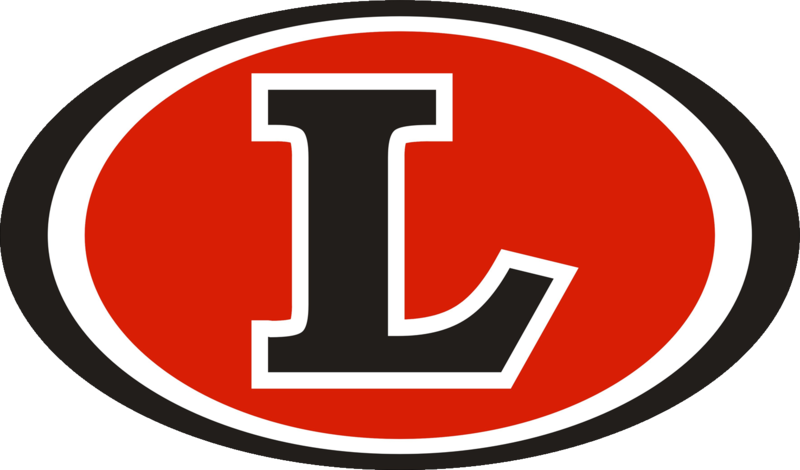 Loganville Middle School will equip students with the skills, knowledge, and resources to succeed in high school and beyond. 7:30 a.m. - 2:25 p.m.